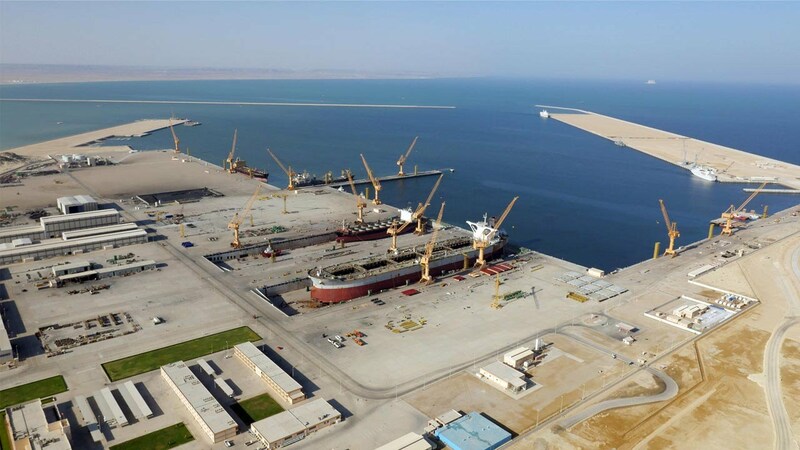 The Duqm Special Economic Zone Authority (Sezad) has invited bids from leading consultancy services for the design and construction of onshore facilities and associated infrastructure for a fishery port in the Duqm region of Oman. The all-weather fishery port suitable for traditional dhows, coastal fleet and big scale fishing vessels has been proposed to be built at Shuwayr, which is to the south of the commercial port of Duqm. The project is part of the Ministry of Agriculture and Fisheries' fisheries sector development programme. Sezad had recently signed various memorandums of understanding with a number of Omani companies to develop a fisheries hub in Duqm, including processing, laboratories, logistics and other support facilities. The last date for submitting the tenders is July 4.